This is a new upload by Coolcaesar of the original JPEG file on en:September 22, en:2008 directly to Commons in response to continued vandalism of the original. 22:06, 14 August 2005 . . Coolcaesar (Talk) . . 1000x750 (281253 bytes) (This NeXT workstation (a NeXTcube) was used by Tim Berners-Lee as the first Web server on the World Wide Web. Today, it is kept in Microcosm, the public museum at the Meyrin site of CERN, in the Canton of Geneva, Switzerland.) 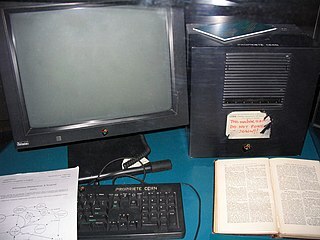 this is the first web server computer which was presented by the USA in London.